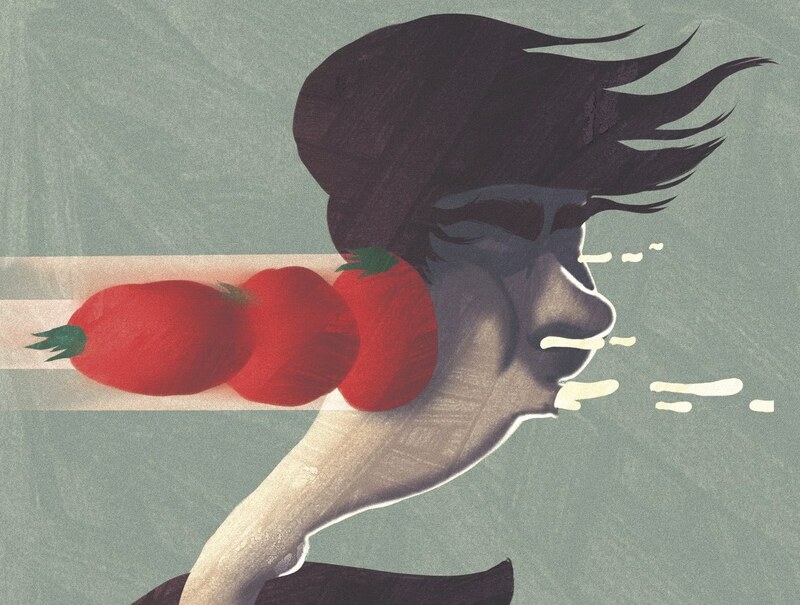 When it comes to getting roasted, these characteristics make you much likelier to get read for filth. 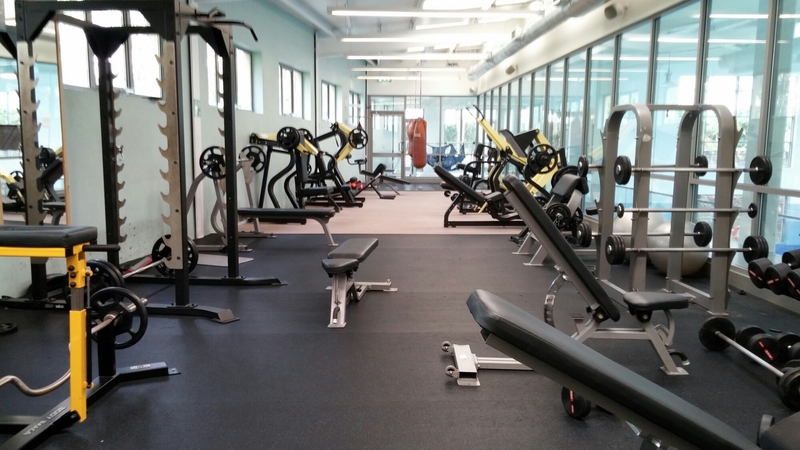 Working out can be intimidating, particularly in your school’s fitness center. Here some other, less-distressing places to work out and what exercises you can do once you get there. 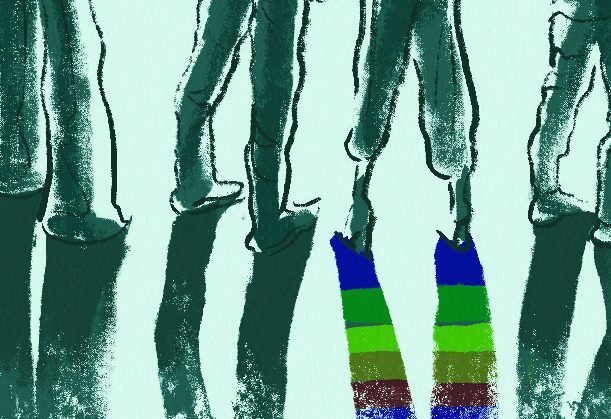 As a gay man, passing as straight can be a humbling, invalidating and maddening reality check that can sometimes feel like a relief. 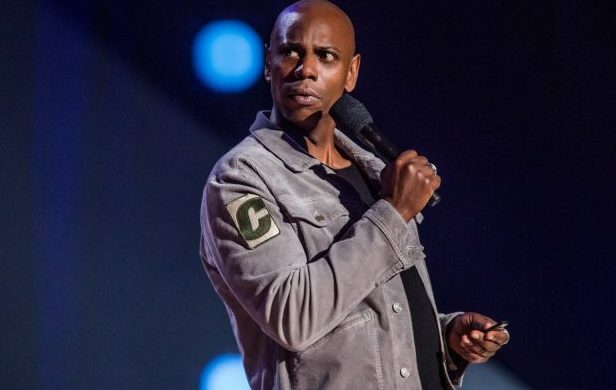 Is Dave Chappelle’s Newest Material Transphobic? In his recent comedy special, ‘Equanimity,’ Dave Chappelle pulled from his arsenal of jokes about trans people. 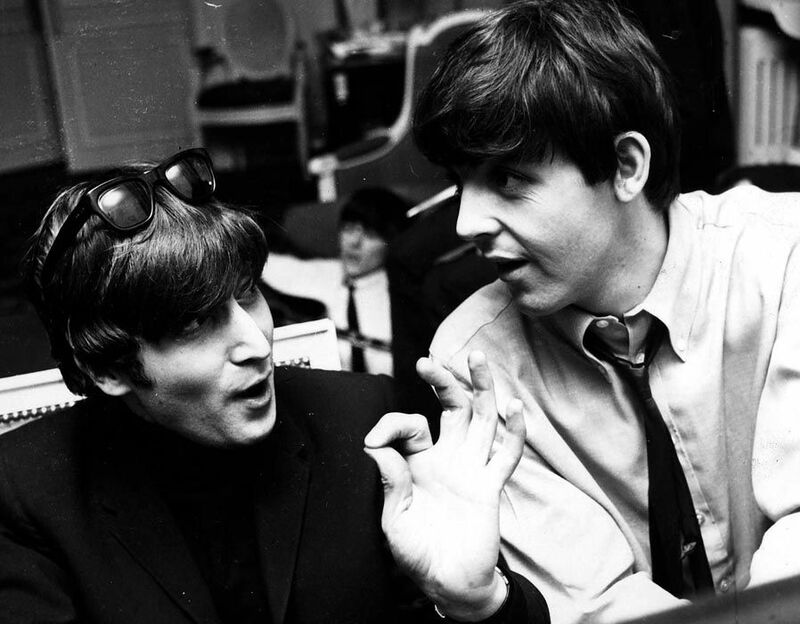 With Vine 2 on the horizon, Vine references are seeing a resurgence. 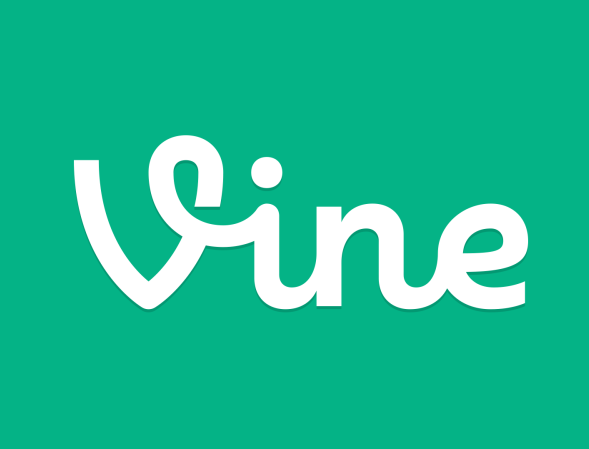 Stay in the loop by brushing up with these essential, though underappreciated Vines. 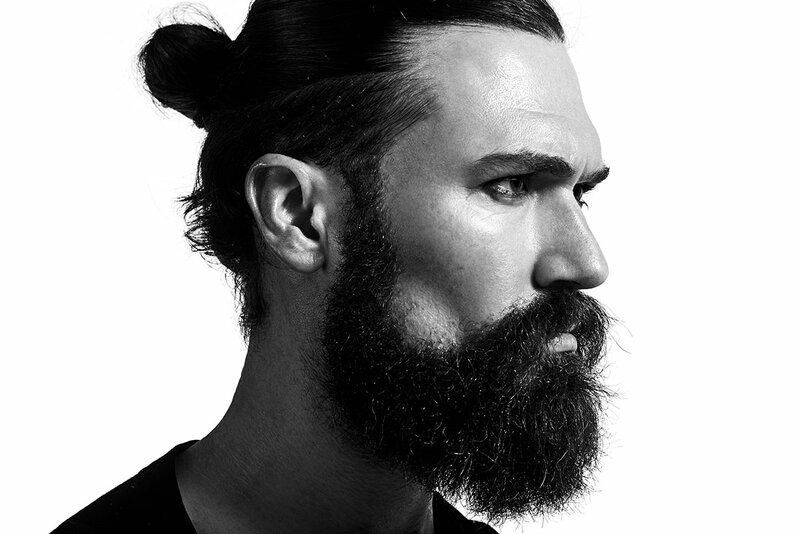 Man buns have been out of style for some time now, but don’t cut your hair quite yet. There’s always room for a low pony, bleached mane and much more. 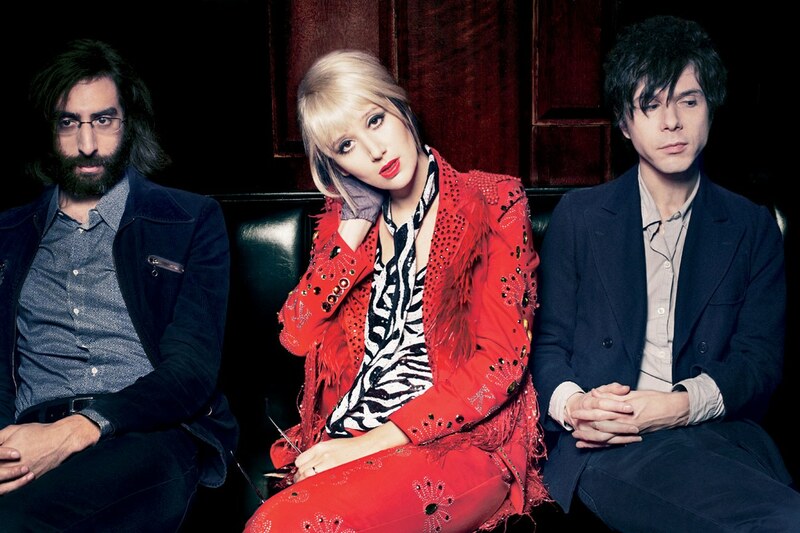 Here are some musical groups who had found their success after hitting it off on-campus. 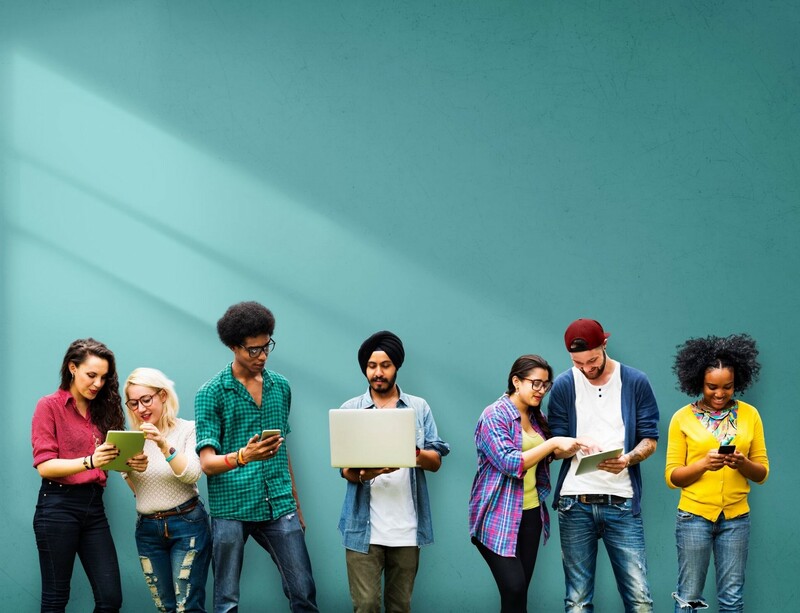 Some things to remember when your peers throw shade at your major. 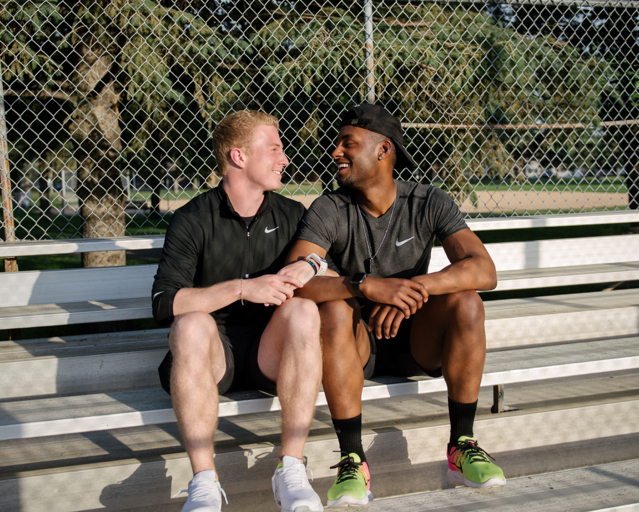 Minnesotan track stars and boyfriends Brad Neumann and Justin Rabon have recently made headlines for being just that. 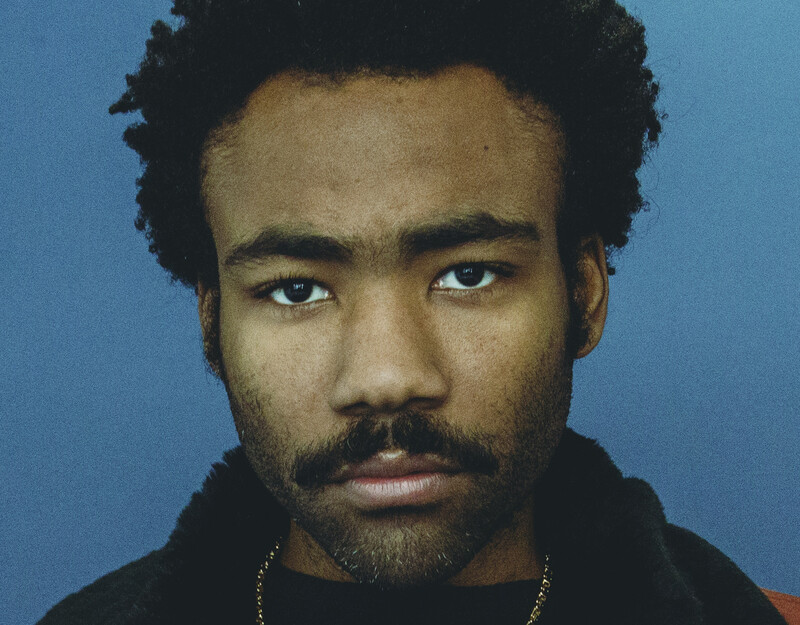 There’s black music worth listening to that happened waaay before Childish Gambino. Any avid observers of Halloween know you can’t just play ‘The Monster Mash’ on repeat for all of October. 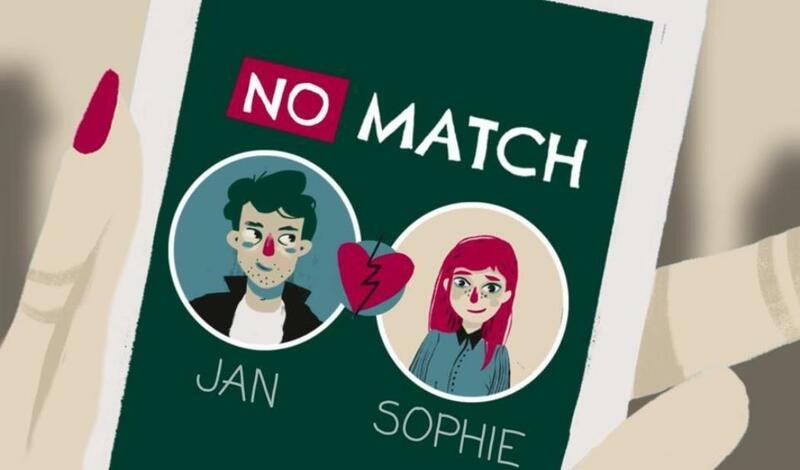 Many millennials are on Tinder nowadays, whether to land a date or make a friend. Coming off as authentic is crucial and can be done easily. Is Fergie’s New Music Glamorous or So Two Thousand and Late? The Dutchess has returned at last and, with some bumps in the road, has created work that’s worth a listen. 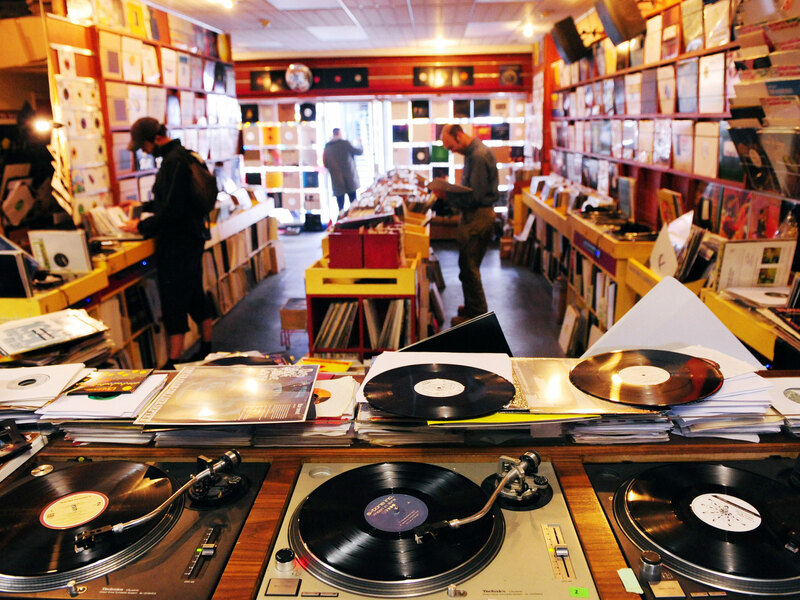 After a forty-year dormancy, vinyl has reemerged as an interest for many millennials, and it’s never too late to hop on the bandwagon yourself.